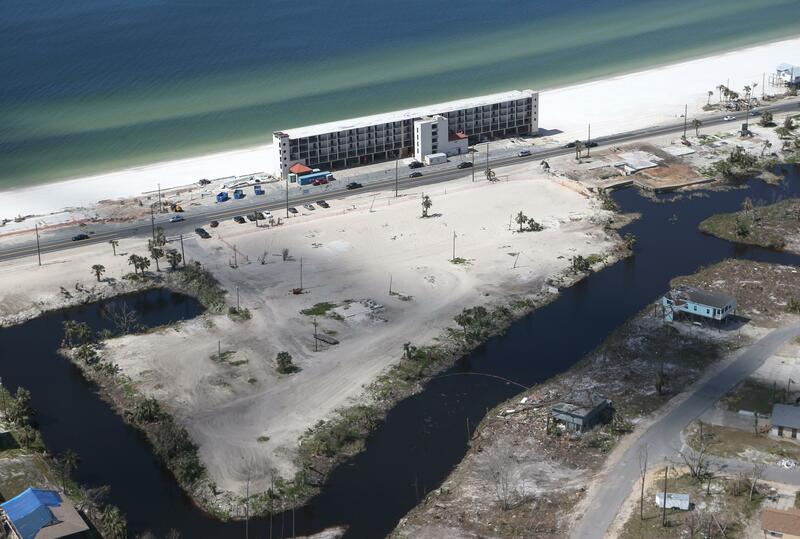 View the condition of Mexico beach six months after the major storm demolished the area. Great photo series, after Hurricane Michael . . .